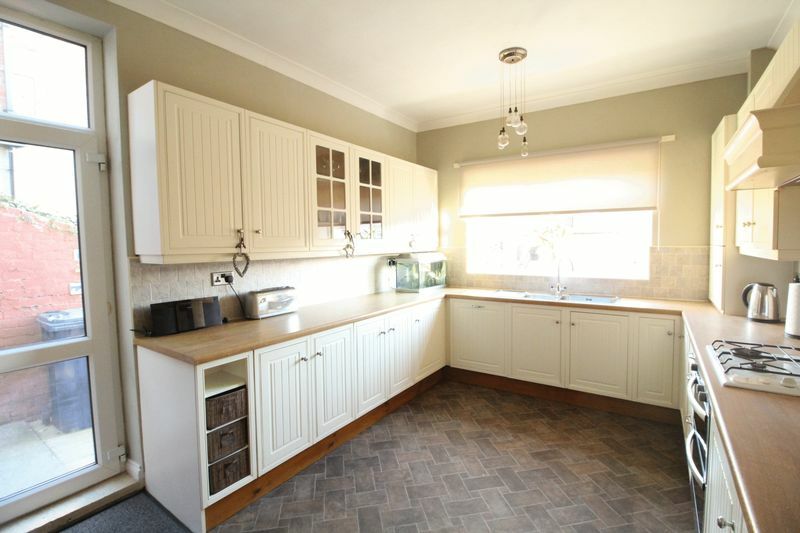 This STUNNING family home is offered with NO UPPER CHAIN and is oozing with character and charm, with many ORIGINAL FEATURES, this is not to be missed! 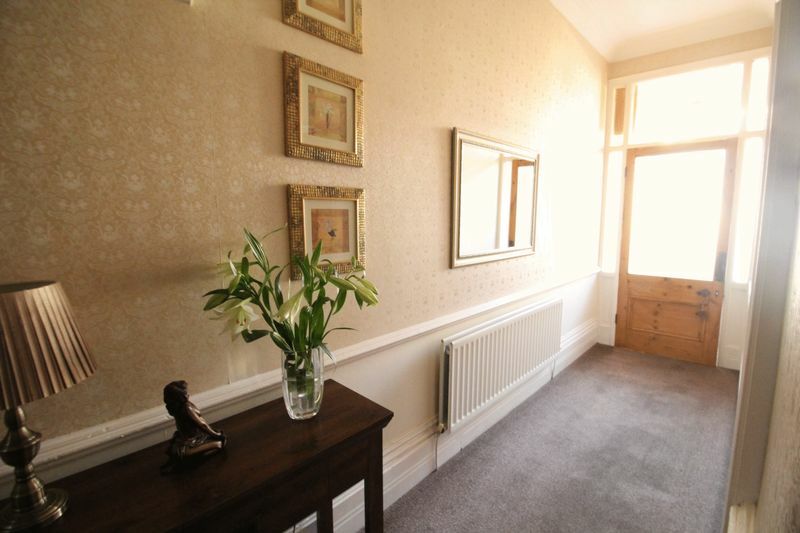 On entering the property is an entrance vestuble, hallway, lounge with CAST IRON FIREPLACE, dining room and kitchen with fitted units. 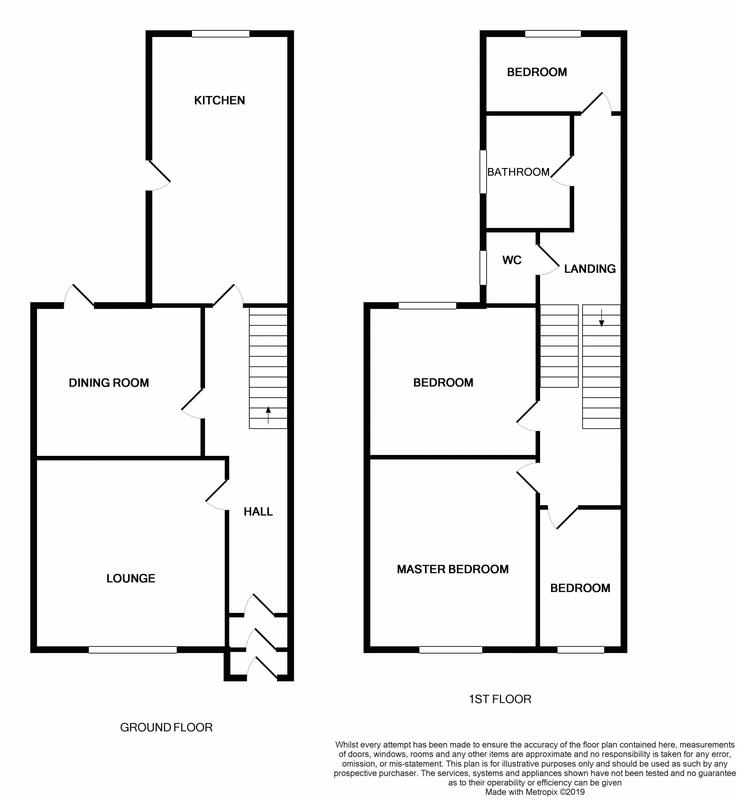 To the first floor is a bathroom, separate WC and FOUR BEDROOMS, two with feature fireplaces. 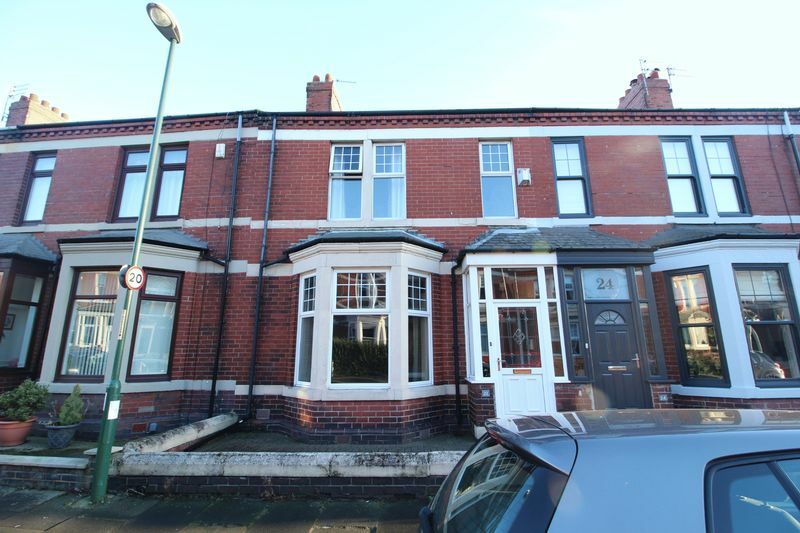 Externally to the front is a block paved FORECOURT GARDEN. 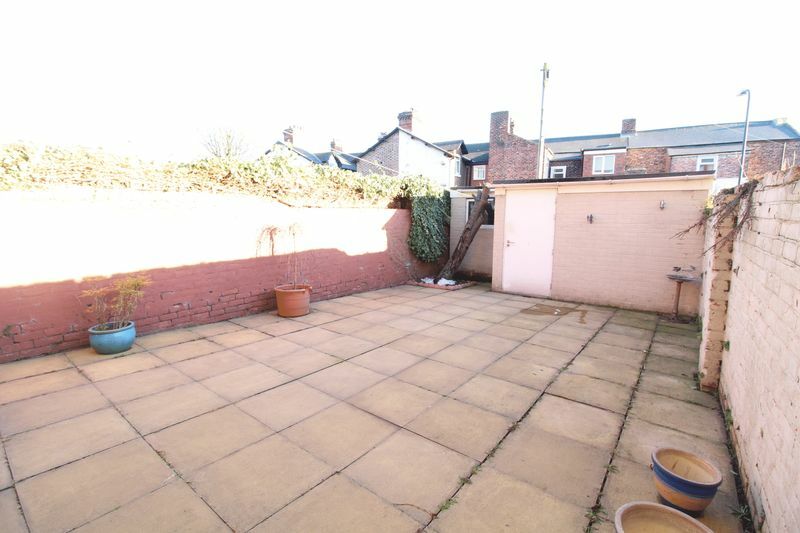 To the rear lies a LARGE paved yard with brick wall borders. 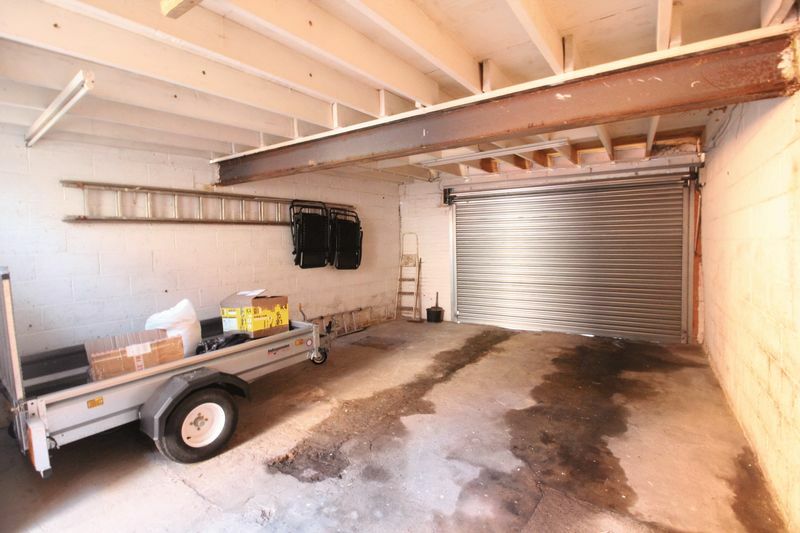 There is also a DOUBLE GARAGE with electrics and a roller shutter door. 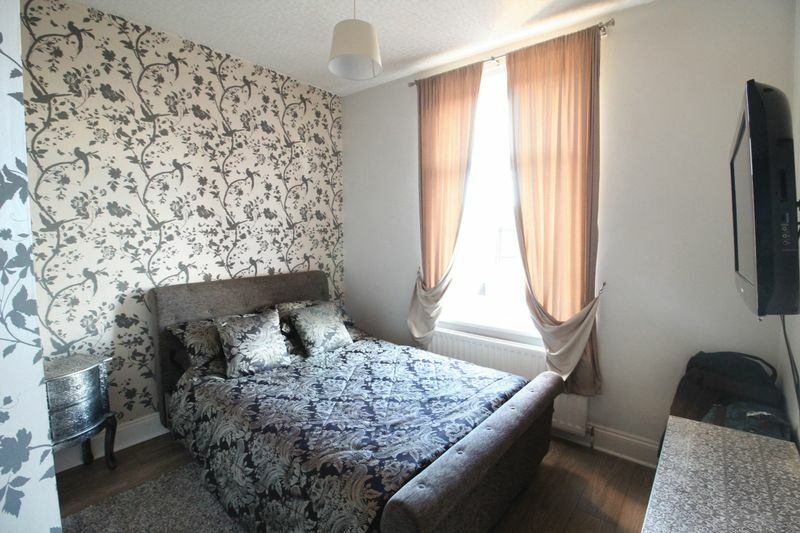 In an excellent location for local parks and transport links, viewing comes highly recommended. Call today for more information! With coving to ceiling, storage cupboard housing metres, UPVC double glazed door and wood cladding to walls. With dado rail, coving to ceiling, cornice to ceiling, stairs to first floor landing, under stair storage cupboard and radiator. 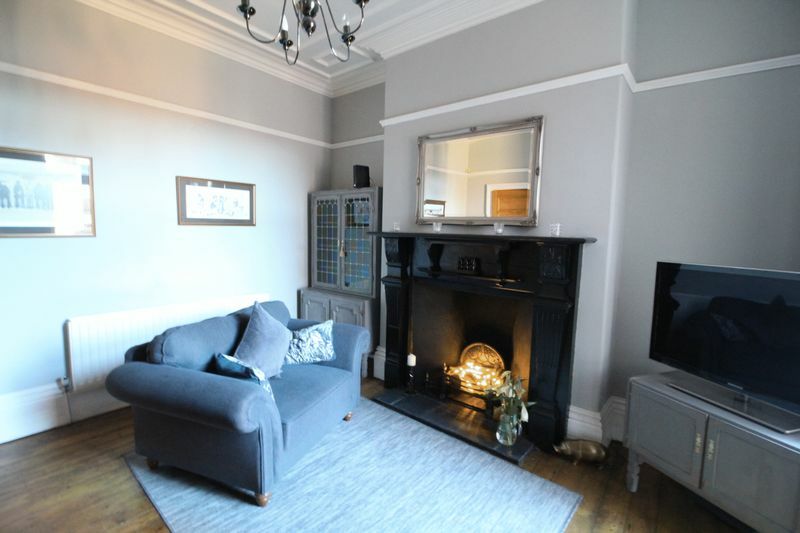 With UPVC double glazed window, coving to ceiling, ceiling rose, radiator and original cast iron fire place with tiles hearth, back and living flamed gas fire. 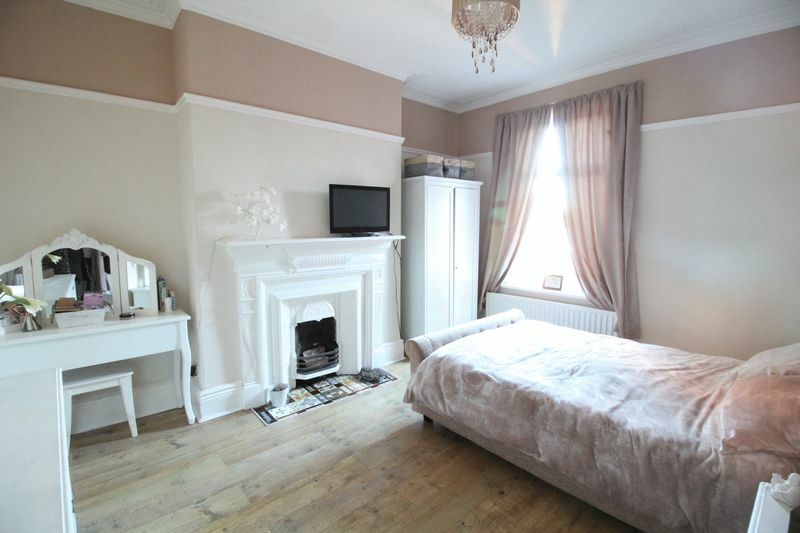 With coving to ceiling, ceiling rose, radiator, inset fireplace with wood surround, tiled hearth, stripped floorboards and UPVC double glazed door to rear. With a range of wall and floor units, stainless steel sink with 1.5 bowl, mixer tap and drainer, gas hob, electric oven and grill, extractor hood, integrated dishwasher, plumbing for washing machine, integrated fridge-freezer, coving to ceiling, radiator, UPVC double glazed door to rear yard, UPVC double glazed window and splash back tiles. With dado rail and skylight. With UPVC double glazed window, radiator, and laminate wood flooring. 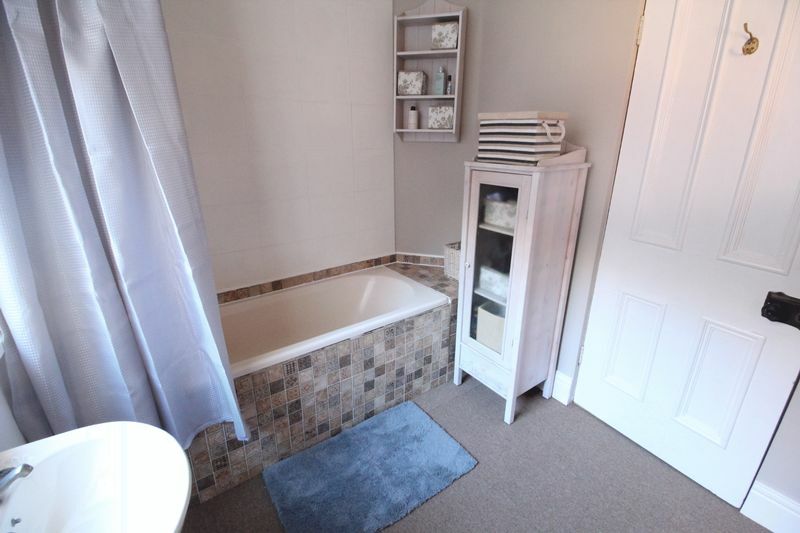 With white three piece suite including panelled bath with overhead mains shower, pedestal hand wash basin, low level WC, splash back tiles, radiator, UPVC double glazed window and loft access. With low level WC, UPVC double glazed window and tiled flooring. 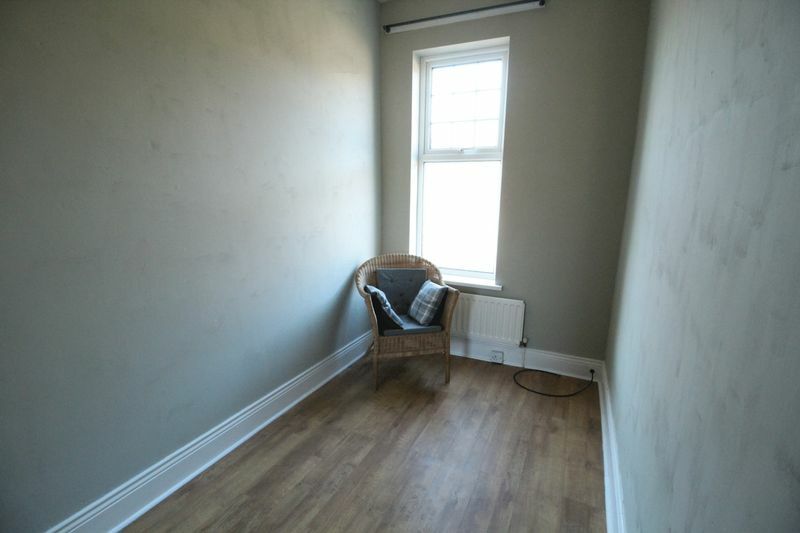 With access to partially boarded loft via pull down ladder and original storage cupboard. 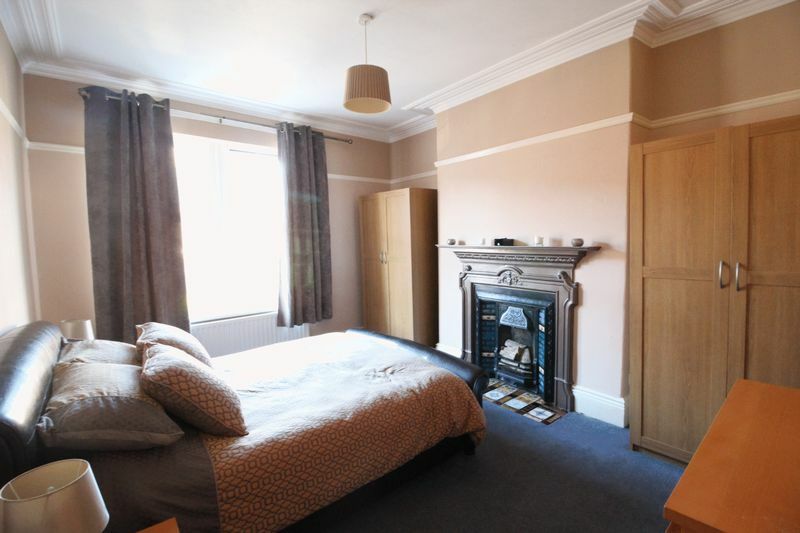 With coving to ceiling, cast iron fireplace with tiled hearth, radiator, laminate wood flooring and UPVC double glazed window. 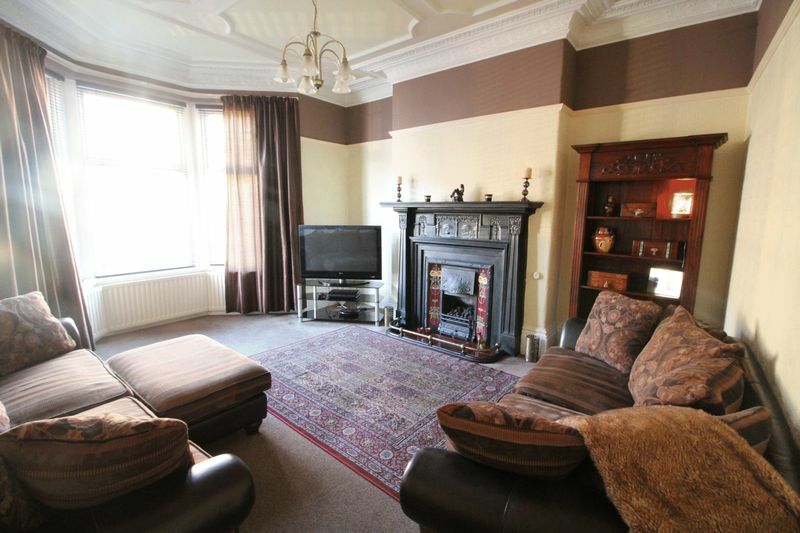 With two UPVC double glazed windows, radiator, coving to ceiling and cast iron fireplace with tiled hearth. With UPVC double glazed window, radiator and laminate wood flooring. 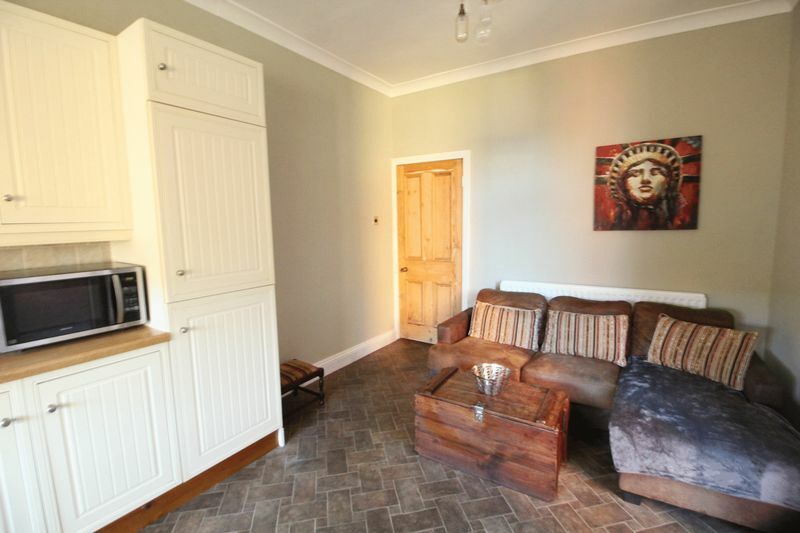 With large paved rear yard with brick wall borders, metal door leading to double garage with electrics and roller shutter door. With block paved forecourt garden.